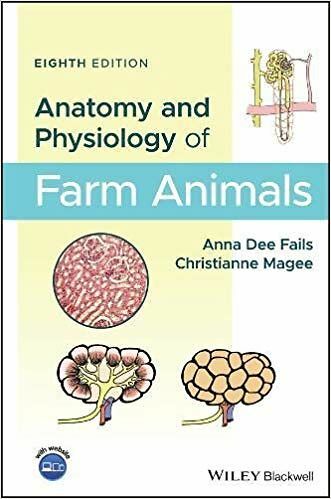 Revised and updated, the eighth edition of Anatomy and Physiology of Farm Animals remains the essential resource for detailed information on farm animal anatomy and physiology. This new edition offers a comprehensive and accessible approach to all aspects of the subject, including the composition of the cell, the anatomy of the nervous system, the skeletal system, physiology of muscle, and much more. This eighth edition adds a wealth of new illustrations throughout and useful new learning objectives at the beginning of each chapter. New material covers endocrine and metabolic regulation of growth and body composition, and a companion website provides clinical cases, study and practice questions, and the images from the book in PowerPoint. A key text for biomedical and animal science students and instructors, this classic reference is also useful for practicing veterinarians. 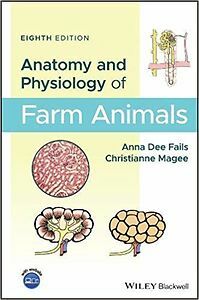 A trusted text for veterinary, animal science, biomedical science, agriculture, and veterinary technician students, Anatomy and Physiology of Farm Animals continues to offer thorough, clear, and comprehensible information.